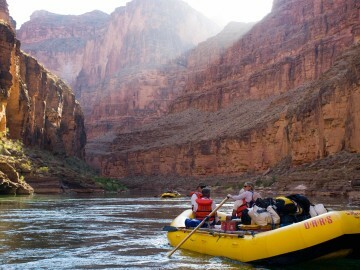 So you’re interested in a Grand Canyon river trip. That’s great. You’ve got two main options. The first, and only option if you don’t have the necessary river skills needed to lead your own trip, is to go with a guided outfitter. The second, and what we’ll talk about here, is to apply for a private permit for a noncommercial trip. That’s much easier said than done, but it is possible. In the old days the waiting list got up to 25 years long. You’d hear horror stories of people dying of old age before their names were called. 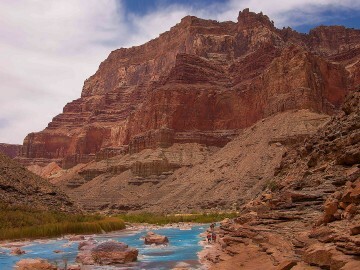 Now, the National Park Service has set up a weighted lottery system, which is just a fancy way of saying newbies always have the best chance of winning a Grand Canyon river permit. Before applying, you’ll want to read up on the process, fees and eligibility requirements. Ready to throw your name in the hat? 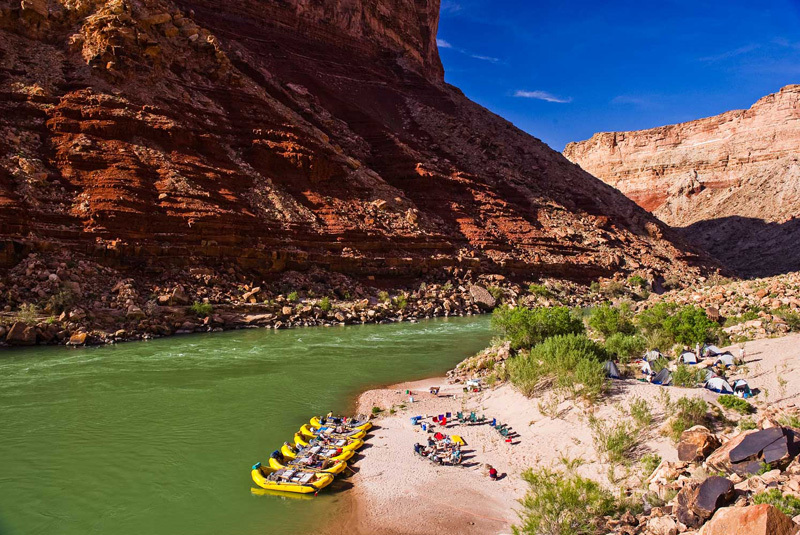 Here are the best ways to increase your odds of winning a Grand Canyon river permit and running your own trip on the most famed stretch of the Colorado River. Your first step is to create a personal profile for the Grand Canyon Noncommercial Weighted Lottery. The main lottery for 2020 opens February 1st. It closes February 20th and you’ll hear the verdict by the end of February. The exact dates may change so it’s best to sign up for email alerts when creating your profile. Then start contemplating your crew. They strongly encourage you to have a Potential Alternative Trip Leader (PATL) when applying. It also helps to convince a few friends to create a profile so you can all apply and increase your chances of winning. Anyone who is planning to row needs experience on big water wilderness trips like the Salmon, Yampa, Rogue, or Green River among others. And each person is only allowed one trip on the river per year. So consider wisely when choosing your crew. You get to select up to four potential dates for your trip. Not all starting dates are created equal. 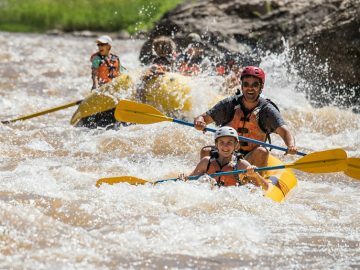 You are competing with thousands of others for the best whitewater trip in the world and most of them want to go in the summer. A little flexibility here goes a long way. Don’t mind the cold? Great. Choose a winter date to increase your chances of winning. But again, don’t take winter lightly. Rowing the biggest rapids of your life in freezing temps is no joke. Nor are the long nights and scant sunlight at the bottom of the canyon. Choosing a few trip dates in spring or fall can be wonderful, and are slightly less competitive than the summer. When you get the email alert from the National Park Service that the lottery is open, invite your crew over for a potluck. You can figure out the dates when everyone is available, and ensure that everyone fills out an application. It gets things off to a great start and helps your crew begin to imagine the trip and feel invested in making it happen. There are small permits for a group of eight and large permits for up to 16. It’s really helpful if you have a few experienced oarsmen so you can have numerous PATLs and your whole group isn’t relying on one person. This is also a great time to chat about logistics. The amount of gear you need to pull this off is one of the most difficult parts of a private trip. Odds are you will not win the main lottery. Don’t worry, there are follow-up lotteries for the cancelled dates throughout the year. Think of these as quick-strike lotteries to fill vacancies. They’ll send out an email with a handful of available dates. Some might be a few months out, others will start next week. You’ll need to rally your crew and apply within three days. If you win, you’ll need to put down $200 for a small group permit and $400 for a large group to reserve the date. Only do this if you are sure you can go on those dates. 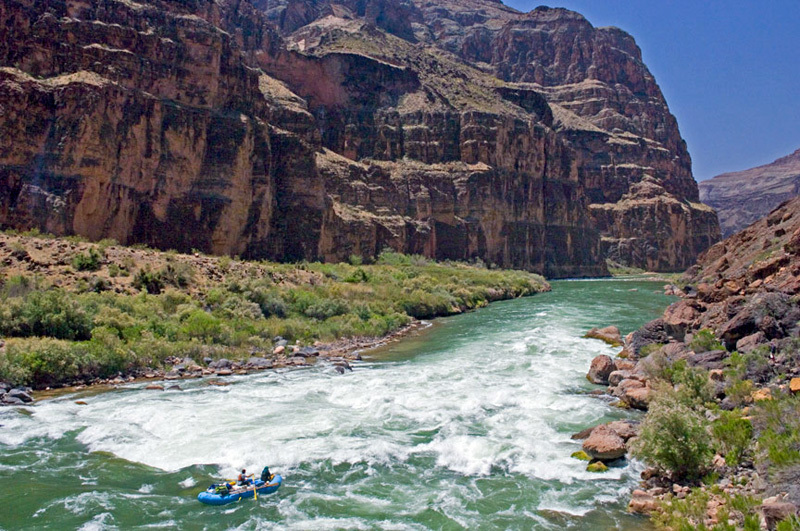 If you win a Grand Canyon river permit and back out, your chances to win in another launch that year will go down. 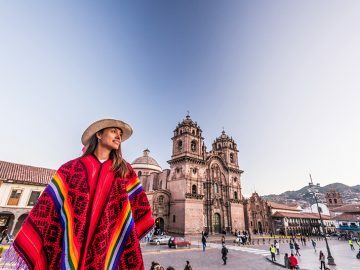 If it’s your first time, going on a guided trip has a ton of benefits. You won’t have to round up the gear, for one, but you’ll also get to relax while you focus on the river. You’ll learn from the professional guides, get to know the best campsites, how to run the most daunting rapids, and let loose and have fun. It also guarantees you’ll get on the river. 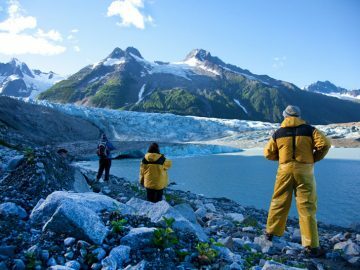 It’s not giving up on your private trip dreams to go with an outfitter. It’s preparing for your trip. If you’ve done it before, it takes away that twinge of dread every private boater feels when pushing off into an unknown canyon. 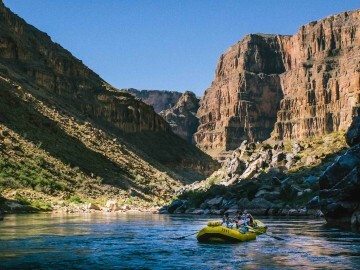 Friendship is a powerful thing, and if you’re friends with lucky, devoted rafters you can be invited on a Grand Canyon trip every year without dealing with permits. 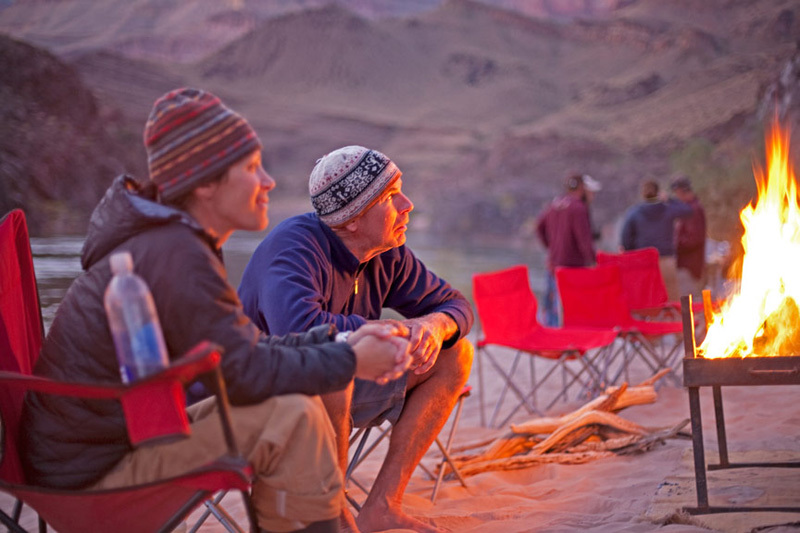 So work on your Dutch oven cooking, your storytelling, and campfire guitar and soon you’ll become the ideal invite on a canyon expedition. 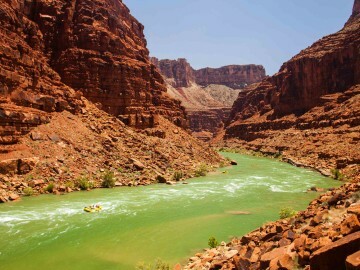 Remember though, applying for a Grand Canyon river permit is a process. It takes time. Build your network of river friends, learn the process, and keep at it. Sooner or later you’ll get out there, and when you dip that first oar, it’ll all be worth it.